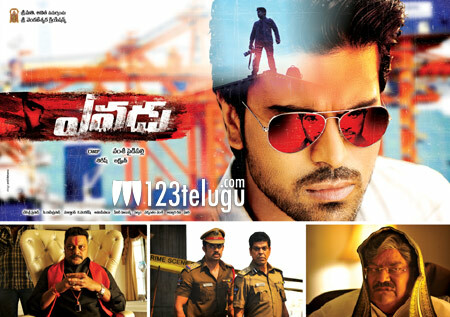 Ram Charan’s upcoming film Yevadu released on Jan 12 with positive resaponse. This Vamsi Paidipally directed mass entertainer is also seeing a massive release overseas. According to the latest update, the US 2nd week shows ticket rates will cost at 10 dollars for adults and 7 dollars for kids. Shruti Haasan and Amy Jackson are the lead actresses whereas Sai Kumar will be seen in important roles. Dil Raju has produced it the film and Devi Sri Prasad has scored the music.